For a valued customer, we have been restoring a Porsche 1965 356C. The restoration has been a team effort from the talented Manhattan Motorsports craftsmen. We took the entire car down to bare metal and then step by step followed the tremendous journey to restore its beauty. We invite you to look at the process laid out in the page below. In forthcoming newsletters, we will provide updates as well as additional photos on the Porsche restoration page. 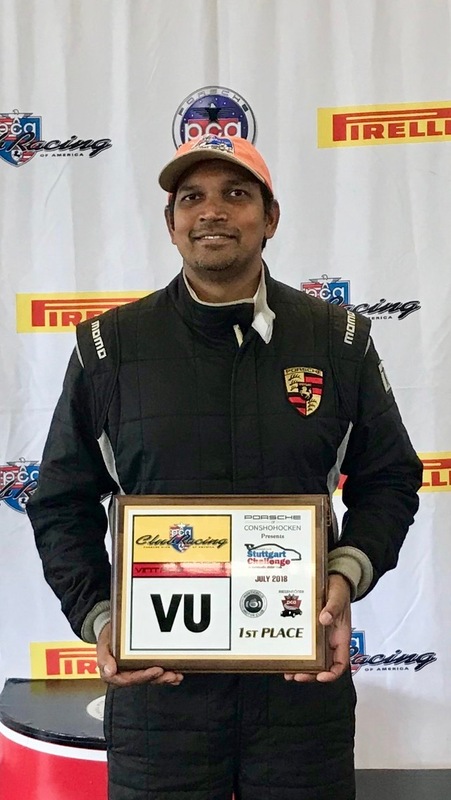 Our owner Bobby Singh has been proud to support the PCA Vintage Racing Series since its inception. This PCA Vintage Series assures that drivers have a dedicated run group to drive with similarly prepared cars instead of against 400+ HP cars. This is an awesome opportunity for drivers to practice, qualify, and race with only 83′ and older cars. Bobby placed 1st place in the most recent PCA Vintage Racing event held at Monticello Motor Club in July. Bobby also had a podium finish at Lime Rock; he has been rolling this season! In the remaining vintage sessions, we are going to finish strong. The next PCA Vintage Group event is August 17-19 at New Jersey Motorsports Park. Last month we showed a 1988 911 and this month we bring another gem. This 1995 Porsche 911 Carrera has seen many upgrades to the exterior as well as the interior. The gallery pictures of this car do all the explaining, so click the link below and read the description to appreciate everything that has been done to the car. In future newsletters, we will also be bringing even more cars so be on the lookout for that! Also follow us on Instagram as well as Facebook. Our social media networks will have content posted exclusive to those networks.